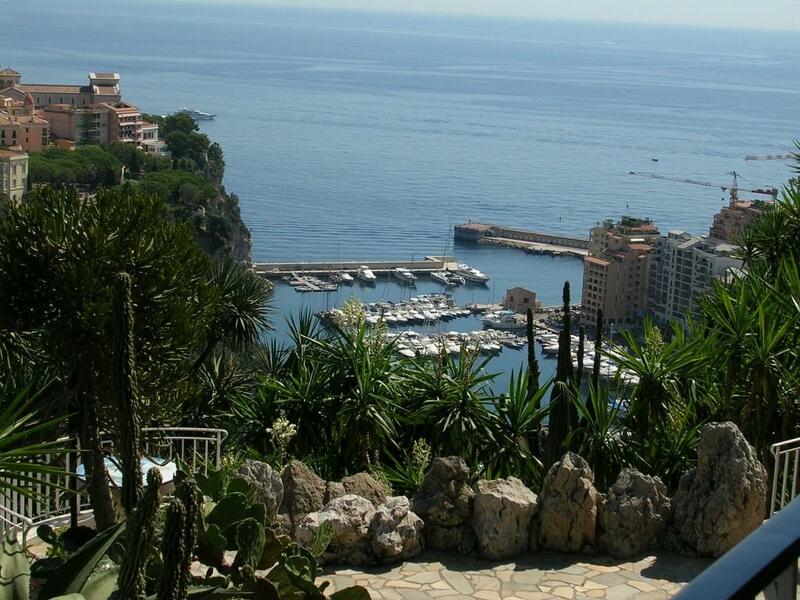 Monaco and Monte Carlo are the destination of dreams. Arriving there and seeing the millionairs paradise built into the rocks is a sight to take your breath away. The fairy tale principality built around its royal palace perched on the clifftop is out of this world. Magnificent yachts decorate the harbour and in the centre is the Grand Casino. Despite what you imagine there are ways of staying in Monaco at a price similar to other Riviera resorts. Hotels such as the Ambassador, 10, Avenue Prince Pierre, 98000 Monaco can be booked at rates similar to other Riviera resorts. 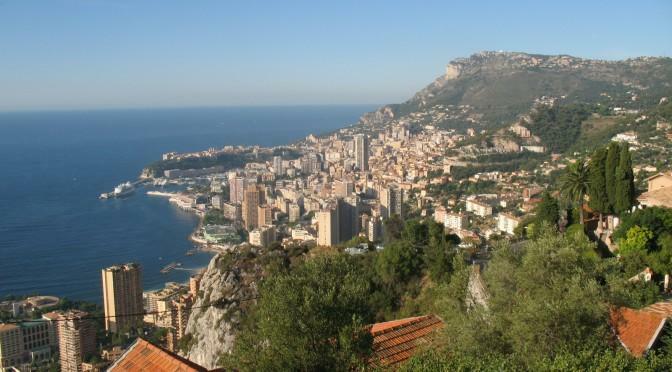 Depending on the length of your stay you may be entitled to reduced entrance fees to many of Monaco’s attractions. The hotel should be able to provide details. Monaco’s bus system has six lines, and will take you to all the tourist spots although the buses do not run late into the evening. The “carte touristique” is an excellent deal offering unlimited trips for 3 euros a day. There is a public beach called The Larvotto and it can be reached using the local bus system. The bus system can also be used in conjunction with the bateau bus (boat bus) which can be used to traverse the port. Please see http://www.visitmonaco.com/us/News/News/Monaco’s-Bus-Boat-An-Ecological-Successfor details. For sport you can find a 18-hole golf course high above the town at La Turbie. There are also tennis courts and all the usual water sports. Apart from the free beach at Plage du Larvotto near the Japanese garden, there are also the exclusive paying ones such as the beach at the eastern tip of town belonging to the Monte-Carlo Sporting Club. Fishing trips are available as are helicopter tours of the coast (Héli Air Monaco or Monacair). January sees the Monte-Carlo Rally, April brings the tennis championship and the second week of May sees the famous Monaco Grand Prix. Football tickets at the Louis II stadium can be purchased online at www.asm-fc.com. For information on beaches, see our page The Beaches of Monaco. Of course a fantastic time to visit Monaco would be for the Monaco Grand Prix. The Automobile Club de Monaco (ACM) site at will give full details of dates and ticket information. You will also be able to view a virtual layout of each of the grandstands which will help you decide where best to sit. Buy your tickets early from ACM and obtain the tickets at face value rather than paying much higher rates at other sites. 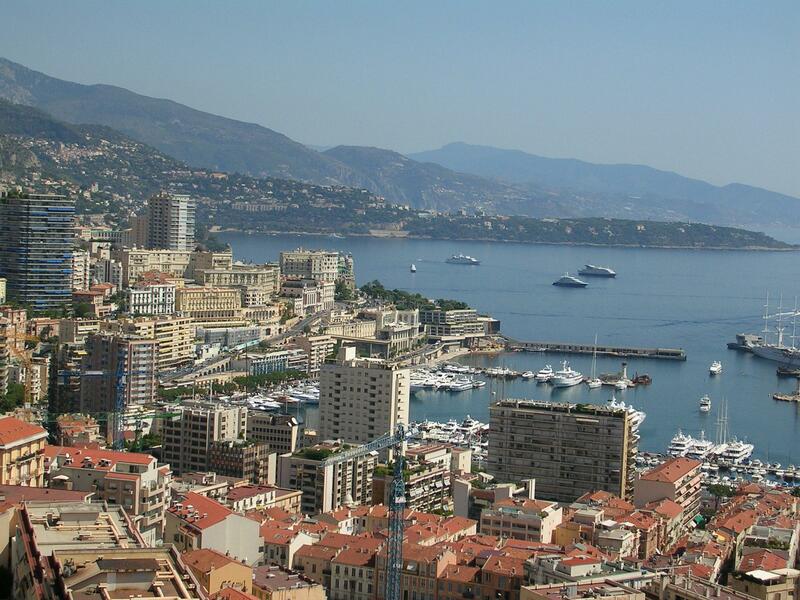 To attend the Grand Prix, one option would be to stay in Nice and get the train or boat to Monaco on race day. You may also be able to arrange coach transfer if you book a package through one of the many Grand Prix trip organisers such as Page & Moy. For the best way to attend the grand prix, see our page on The Monaco Grand Prix.